When would it be possible to change my firmware back to the eu version. i have the 1.33 NA frimware installed on an A2 EU Dir-655 royter and wish to go back to the EU firmware. When and how can i go back? Backup router ASUS WL500GP Premium en WL500g with DDWRT. probably never, since the 1.3x EU firmwares are being made over the old SDK (the same used on 1.21NA), and the NA versions over a new one. Correct, you will see a message saying a corrupt file has been selected. Sorry. What made you use the NA firmware? 133NA and 131EU came out at the same time. and EU is more thorough and up to date from what I see. UHM I hope the eu firmware will soon use the new sdk. why? just because it's NEW? just because it's new doesn't mean it's better. look at all the "new" firmware that comes out. Sometimes, most often than not, Something new introduces a whole set of different problems. Heck, sometimes when a new peice of software comes out, the only difference is the way it handles registration or corrects a typo. LOL. downgrade my unit A2 back tyo the eu version. I'm testing my network now. Wireless is working greath. 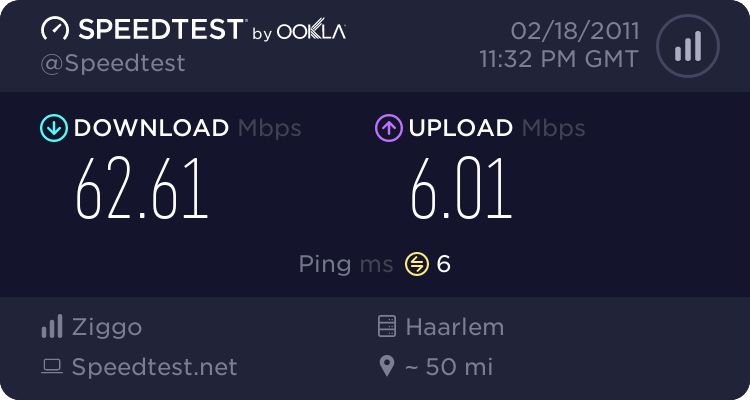 if you have an eu version go back to eu firmware the wireless performance is much better. Im going to lock this topic because the downgrade worked. You can always pm me for the firmware. You can also download the firmware from the D-Link FTP server Russia. And be careful getting firmwares from private parties. Stick to the Dlink official download links, it's theoretically possible to mess with the firmware ROMs (even though they are encrypted). using the firmware from eu all one day no wireless dropouts etc. Its running better than the NA firmware. Is there another place I can try and download that firmware file? Does it work with the 1.37 versions?